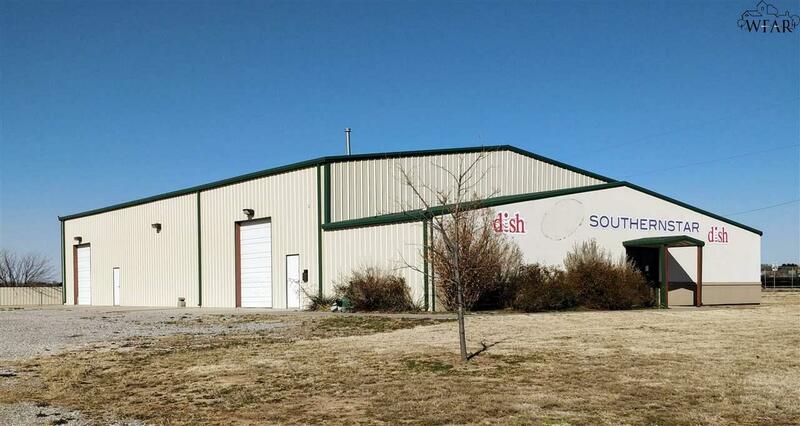 Newly constructed in 2013 (former Dish Service warehouse).Total 7,200 sqft with approx. 1,000 sqft office and approx. 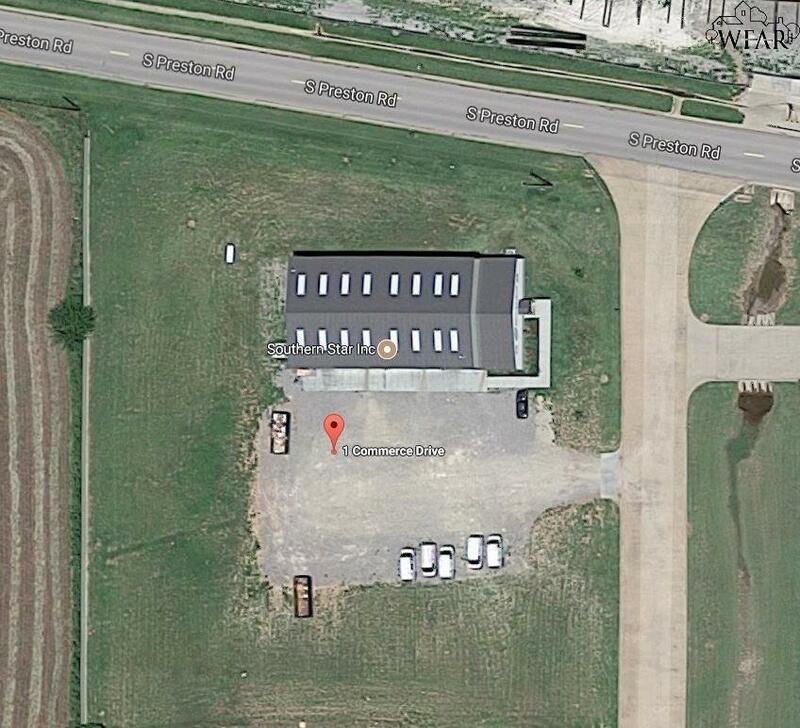 6,200 sqft warehouse. Contains 2 warehouse loading doors. 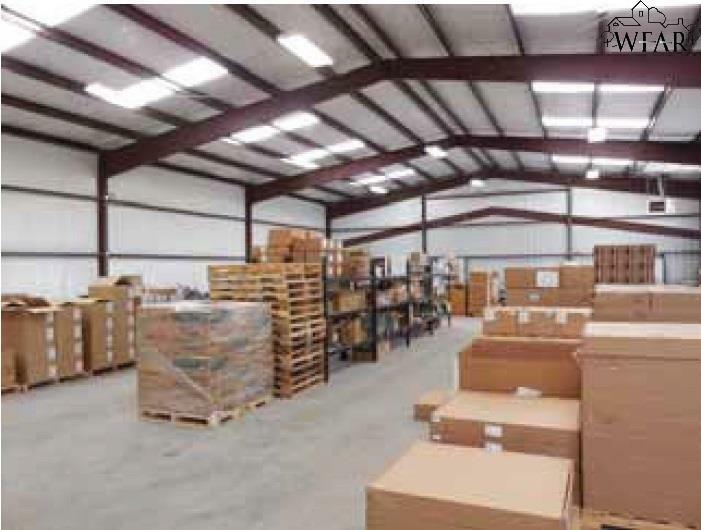 Well maintained office/warehouse building.